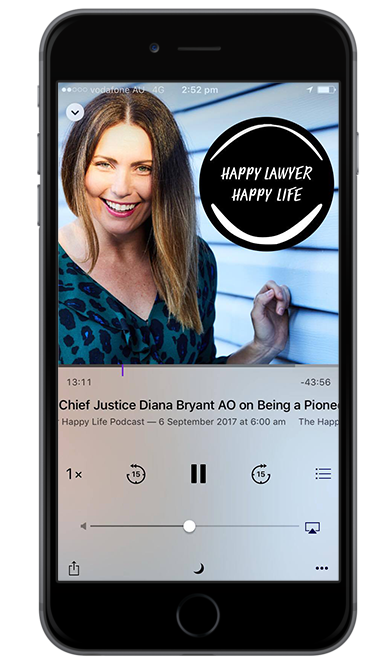 In this week’s episode of the ‘Happy Lawyer Happy Life Podcast’ I had the chance to interview my first ‘actual politician’ in Senator Amanda Stoker. Earlier this year Amanda was like many of us, going about her day job as a Barrister here in Brisbane whilst balancing her role as mum to 3 little people under the age of 5 and then an opportunity arose that she jumped at and after a whole lot of work, she found herself a Senator for Qld in Federal Parliament. 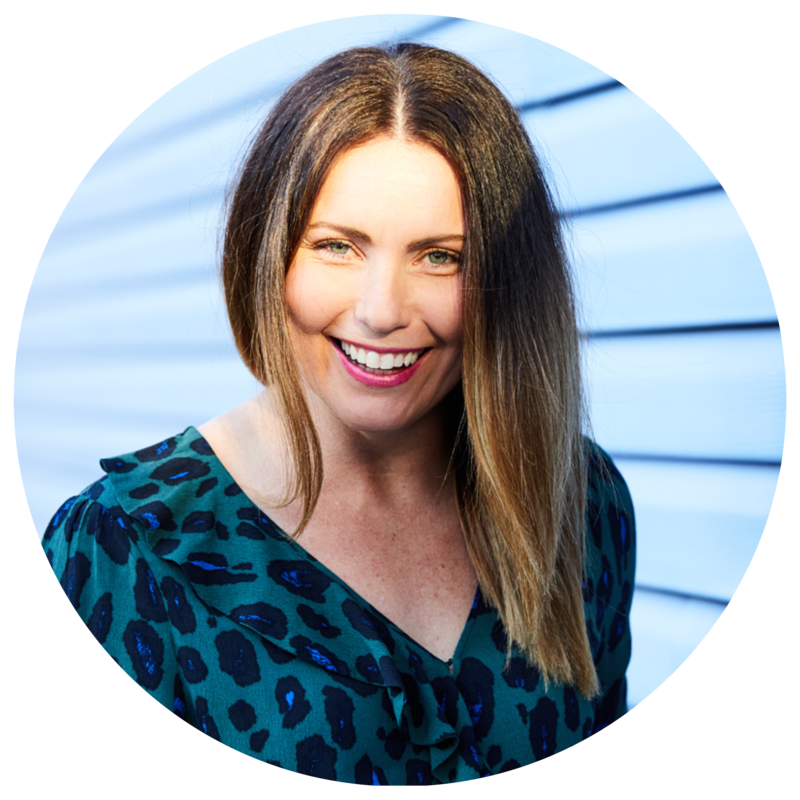 I had not met Amanda prior to this interview but I very quickly felt a synergy with so much of what she had to say about her choice to pursue law, her love of art and creativity and of course her life as a wife and mum. I loved the chance to also understand what life as a politician really looks like and I think I have concluded that is not a job for me, but I also came to know that I am so grateful Australians, particulary women, like Amanda are willing to take on what must at times feel like an unforgiving challenge of sitting in Parliament, particulalry in our current times. Now I am no political know it all (quite the opposite as you will soon learn listening to this interview!) but this conversation gave me the chance to try and understand some of the current challenges we are seeing here in Australia both within our parliament but more importantly within society at large through the eyes of someone who has made it her work to make a difference and be a part of change. I take my hat off to Amanda- life in politics is demanding. This is no ‘8-5’ job and it involves both giving so much of your time to the role but also opening yourself up to the Australian public and media. I am sure many a lawyer comes to our profession with a love of politics and I only hope Amanda inspires a few more of us to consider taking the leap as well. I asked Amanda the million dollar question- Why Politics and it is her answer that I loved- “I can wish someone else would do it, or I can just do it!” And so she did it. And is still doing it and I sense will be up there representing all of us for a while yet! The connection between creativity and wellness. Amanda grew up in Southwestern Sydney and cherishes her ‘very Australian’ childhood. How Amanda knew from grade 4 that she wanted to be a lawyer and found herself at the University of Sydney studying after High School whilst juggling 4 part time jobs. Her early years in law including a year as an Associate to Justice Ian Callinan in the High Court. 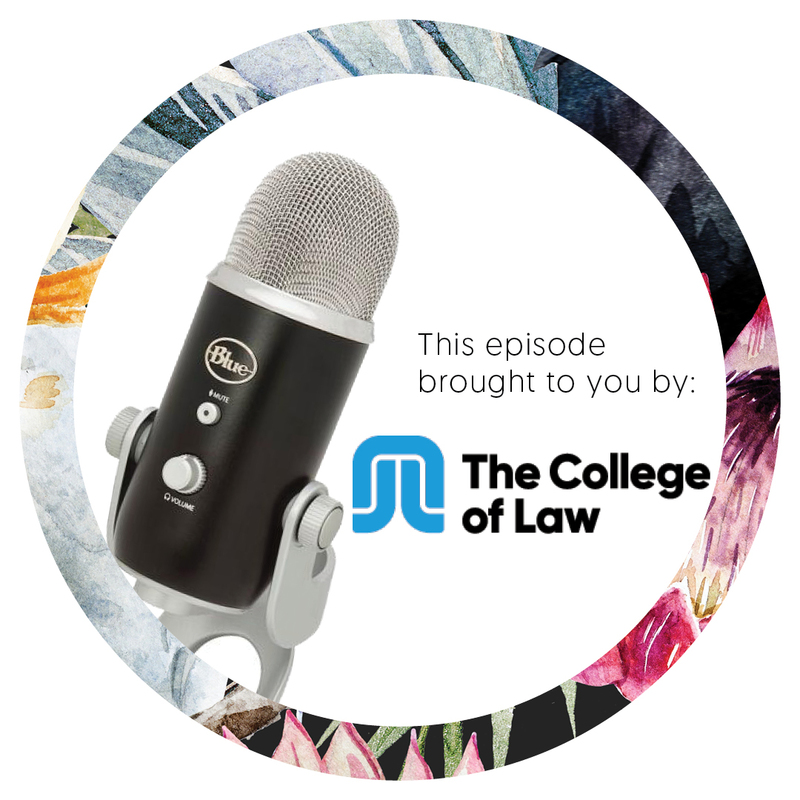 We discussed the culture of a firm vs the culture in the Court and Amanda’s experience and learnings as a result. Amanda’s decision to move to Brisbane and her experience initially in the Supreme Court again as an Associate before taking a role in the Commonwealth DPP . Amanda’s decision to become a Barrister and her experience at the private Bar. Having 3 children in 5 years whilst building a career as a Barrister- that sounds easy doesn’t it! Just why Amanda chose to go into politics and what she hopes to achieve while she is there. How Amanda manages the challenges of the role, particulalry the criticsms. A ‘day in Amanda’s life’ as a Senator. The concept of equality- but equality of opportunity not equality of outcome. What Amanada is working on at the moment. Sit back and enjoy this interview with Senator Amanda Stoker.